Summer vacation is a fun time, but also can be a stressful time for parents as we are constantly trying to come up with places to go and activities to do with our kids. We don’t want our children in front of video games or the T.V. all day, that’s why summer is a great time for children’s crafts, and with Epsom salt there are endless, affordable options. 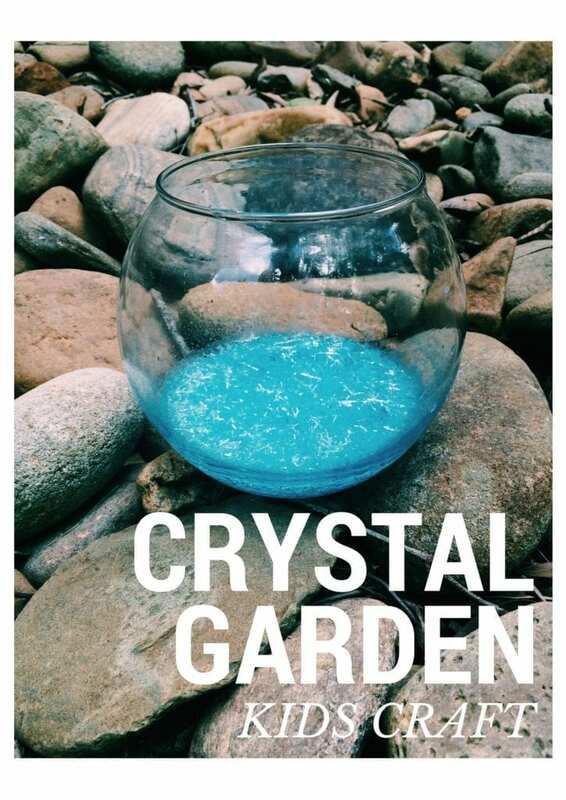 Whether you have a budding scientist or an artsy child, growing a crystal garden is an easy activity that will preoccupy young minds! Pour ½ cup of Epsom Salt into glass bowl. Heat ½ cup of water until nearly boiling. Quickly pour boiling water into glass bowl. Stir Epsom salt and water for 1-2 minutes. Check mixture to see if crystals have formed.